Are you looking to replace your old fence?  Before you make a decision, take a look at the extensive range of fencing solutions at Brisbane Timber Fencing. We carry a complete range of fencing products and supplies to make any project a breeze. Our expert fencing specialists will attend to your entire project from start to finish. One of our experience consultants will meet with you to discuss the removal of your old fence and determine the best style of new fencing to be installed. Stocking only quality products, combined with professional installation, you can be assured that when you replace your old fence with a new one from Brisbane Timber Fencing it will look good, complement your lifestyle, meet all your aesthetic and security needs and, most importantly, stand the test of time. Contact us today for an obligation free consultation, design and quote on the best alternative to replace your old fence.